CTFxC actually holds the world record for the longest running consecutive daily vlog. Charles Trippy started daily vlogging over six years ago as he battled brain cancer and has been vlogging ever since then. Now we follow Charles with his wife Allie and on tour with his band We the Kings. Yes, Internet Killed Television. I THINK IT'S STARTING TO DRIVE HER CRAZY! 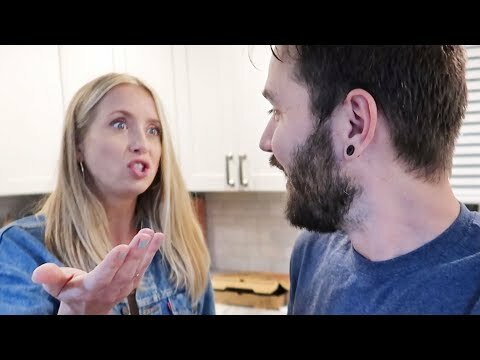 CTFxC » YouTube » I THINK IT'S STARTING TO DRIVE HER CRAZY!